JewelAntoinette aka Jewel is a 26 year old (DOB: April 23, 1992) pure-blood witch living in Durmstrang. She wields a 9¾" Maple, Dragon Heartstring wand, and is a member of the unsorted masses of Hogwarts students just off the train eagerly crowding around the Sorting Hat. Her favorite Harry Potter book is Harry Potter and the Order of the Phoenix and her . Jewel was raised in a family with just her mother and her father until they were captured and killed by Fenrir Greyback. He was about to kill her too when one of the other Death eaters thought it would be funny to use the Imperio curse on her. Jewel was the means for the death eaters to get into houses to destroy people. One night she escaped from them. Jewel hid the best she could and was taken in by Serena Lovegood at Hogwarts where she ended up. As she walks through Knockturn alley she stops to tie her shoes and is bit by a different werewolf than Fenrir and she is turned. Secondyeargirl JewelAntoinette was bit and almost felt like she would faint but the urge to flee from the werewolf held strong in her heart. She never knew she tied her shoelaces together and tripped. 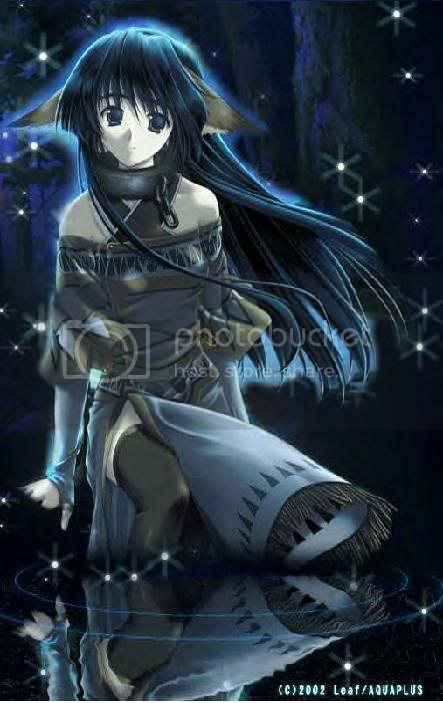 SparkleGoddess SilverRose says, "You shall be alright. You should rest now as the werewolf virus absorbs into your system. When you feel well enough you have an invitation to join the new werewolf pack." SparkleGoddess SilverRose scoot her to the safety of hogwart's infirmary (ic only not actually moving you) where she would get the medical help she needed. SparkleGoddess SilverRose says, "Sleep well young cub..."